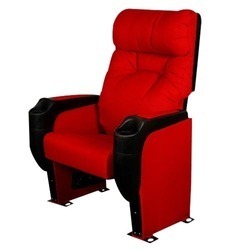 Leading Manufacturer of auditorium cushion chair, auditorium head rest chair, auditorium relaxable chair, auditorium spread chair, affordable movie seating and multiplex chairs from New Delhi. 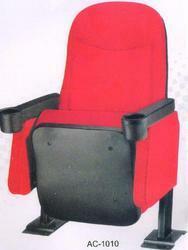 We manufacture and supply best in class Auditorium Cushion Chair. 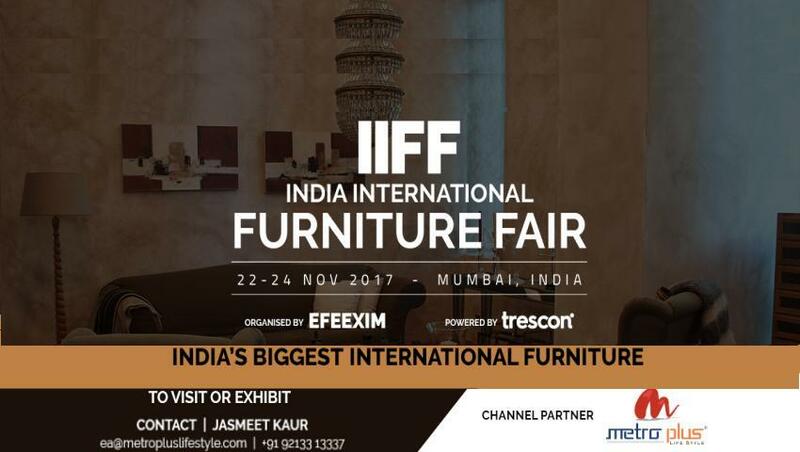 Owing to their trendy design, fine finish and mesmerizing appearance, these chairs offered by us are highly demanded in the market. 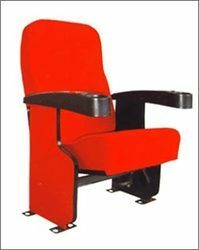 These chairs are available with us at industry leading prices and can be customized as per the specifications provided by the customers. 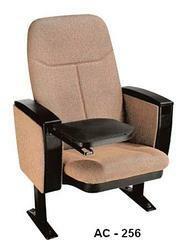 Metro Plus Life Style offers a huge range of Auditorium Head Rest Chair. 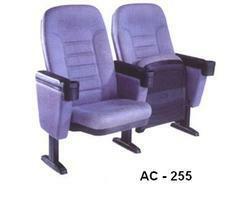 We specialize in the manufacturing and supplying of a massive range of utmost quality Auditorium Relaxable Chair. 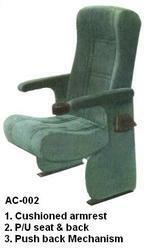 Made using advanced technology, these are assured of premium quality. 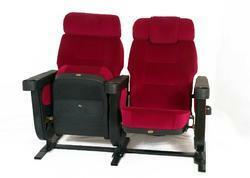 Highly comfortable in their characteristics, the offered products are widely preferred. 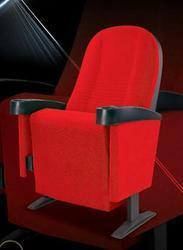 Committed to the satisfaction of our revered clients, we further ensure the cost-effectiveness of the chairs we offer. 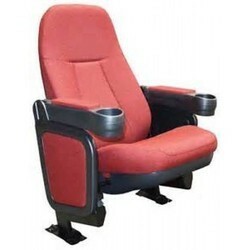 Equipped with an up to date infrastructure, we are the most well-known manufacturer, exporter and supplier of a wide assortment of Push Back Auditorium Spread Chair. 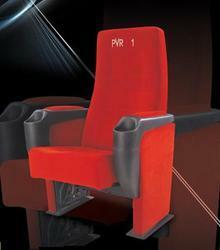 The offered chair is prided with the complete range of normal and custom seating for theatres and cinema complex. 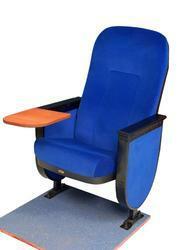 Metro Plus Life Style offers a huge range of Auditorium Chair. 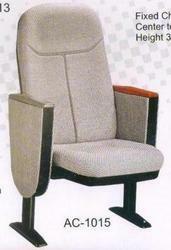 Metro Plus Life Style offers a huge range of Auditorium Push Back Chair. 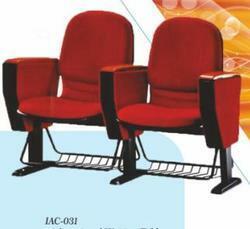 We are the leading supplier of Customized Auditorium Furnitures made available to our clients at competitive prices. 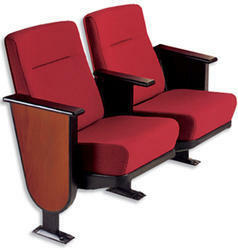 Being the leading names in the industry, we offer an extensive array of Multiplex Theater Chairs that redesigned with elegance. 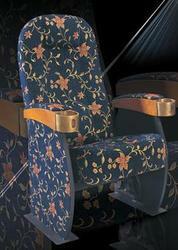 Our entire product range is light in weight and has exceptional patterns. 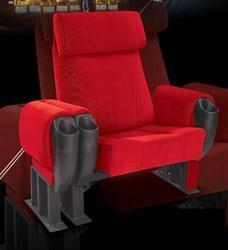 They are comfortable and cozy and can be carried with ease. 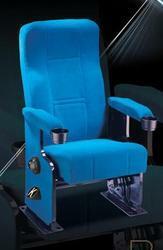 We offer them with adjustable seat thereby ensuring its. 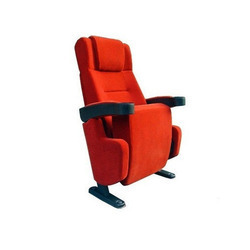 To fulfill the diverse requirements of our valuable clients, we are involved in offering a wide array of Small Revolving Chair. 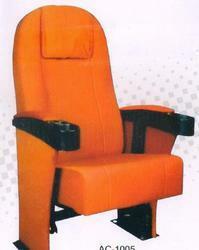 The chair offered by us is manufactured using quality approved raw material and progressive technology. 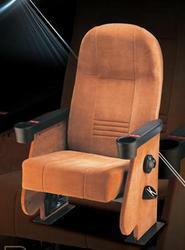 In tune with international set standard, we provide the entire range to our clients. 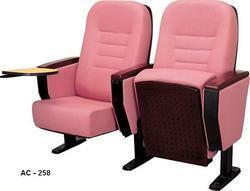 We are a reliable enterprise, engaged in offering Multiplex Theater Chair. 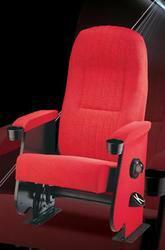 Our theater chair is well known in the market for providing maximum comfort level while watching movie. 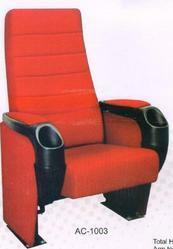 This theater chair is checked by our quality experts in order to supply a best quality range in the market. 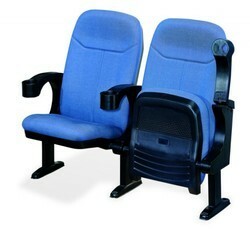 Also, offered theater chair is provided in numerous customized designs so as to meet the needs of customers. 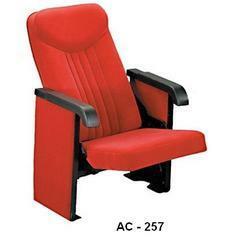 We cine chair works is one of India's leaders in design, development and manufacturing of full range of cinema chair, push back chair, tip up chair, auditorium chair, back push chair, gold class recliner, planetarium chair for cinemas, auditoriums, planetariums, theaters, conference rooms, lecture theaters, home theaters, multiplexes and other commercial places. 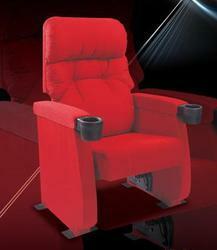 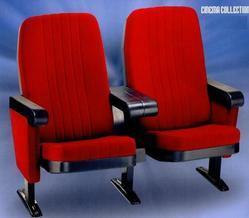 We are one of the leading supplier of Movie Theater Chair.